Defining something — a word, a concept, a theory, a website — can be a difficult thing. How much information do you include? Do you try to be funny? Witty? Straight to the point? How many exclamation points is considered overly enthusiastic? How many rhetorical questions can one paragraph have? All of these things cross my mind as I try to condense my thoughts to tell you in some coherent fashion what Logan’s Run is. More than anything, this site is a travel blog which covers destinations far and wide, from my own backyard in Michigan to the other side of the world and back. But it is more than that, too: it is a place to share ideas, a space for us to get to know one another, a way for me to keep my writing skills sharpened, and a catalogue of sorts — a spot to keep track of the places I’ve been to and the things I’ve experienced along the way. My primary goal is to inform; my secondary goal is to entertain. Hopefully, every time you read a post on Logan’s Run you can check off both boxes. Hey, my name is Logan and I started this blog back in the spring of 2016. I didn’t know what Logan’s Run would be at that time, but after throwing together mini personal essays, album reviews, and all kinds of random ditties for about a year, I began travel blogging on a consistent basis. From May 2017 onward, I have set and met a goal of publishing at least five new posts each month, with at least one new post each week. It’s been some kind of ride since I began blogging with that kind of frequency, but, even if challenging at times, I always find it rewarding. So far in my travels, I've hit up seven countries — Argentina, Uruguay, China, Israel, Jordan, Canada, and, most recently, Iceland — and 26 out of 50 of the United States. Obviously, there is much more work to be done. This year will no doubt bring more travel opportunities, but the only definite destination for 2019 so far is Cancún this March. No need to fret, however: whether I’m traveling or not, there will always be something wander-full to write about. 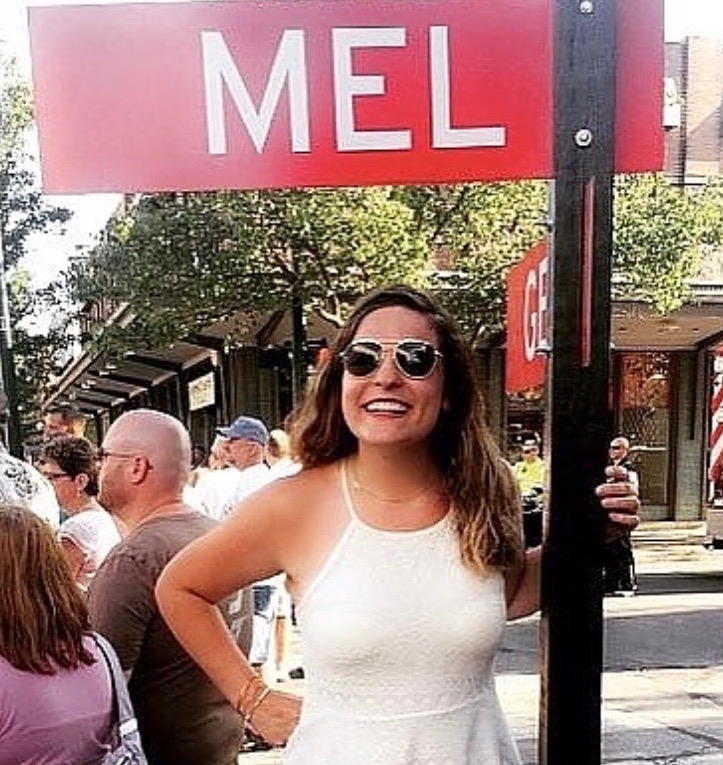 My name is Melissa, but my friends call me Mel. I am so excited to be joining Logan on Logan’s Run. Let’s start with the basics: who am I? Well, simply put, I am an aspiring baker with keen interests in early childhood education and travel. My dream is to one day open a brick and mortar bakery in my favorite place on earth, Northern Michigan. Until that day, I’m trying to make the world a sweeter place one pie at a time. Two years ago, I graduated from Montana State University with a degree to better prepare (and understand) our future generations, but right now I’m in a sort of transitional phase. Without getting into detail, let me just say that the changes I’ve experienced lately have driven me to get the most out of life. I want to see all that this world has to offer and I’m excited to share some of my adventures here on Logan’s Run.